Artful Eating can change your life. Successful weight loss is not about what you eat, it’s about why and how you eat. We are missing the most vital ingredient in the weight loss battle: the mind. It is our mind that fuels every decision we make about food and by focusing solely on the symptom, the excess weight, we have lost sight of the cause. There is no strenuous exercise regime, no food elimination, no strict meal plan, just powerful psychological tools and strategies which will create lasting change. You will be amazed at how easy it is to achieve the body you desire and truly deserve. Kickstart a completely new way of approaching weight loss and discover how to let go of the old inhibiting beliefs and negative behaviours around food and your body. 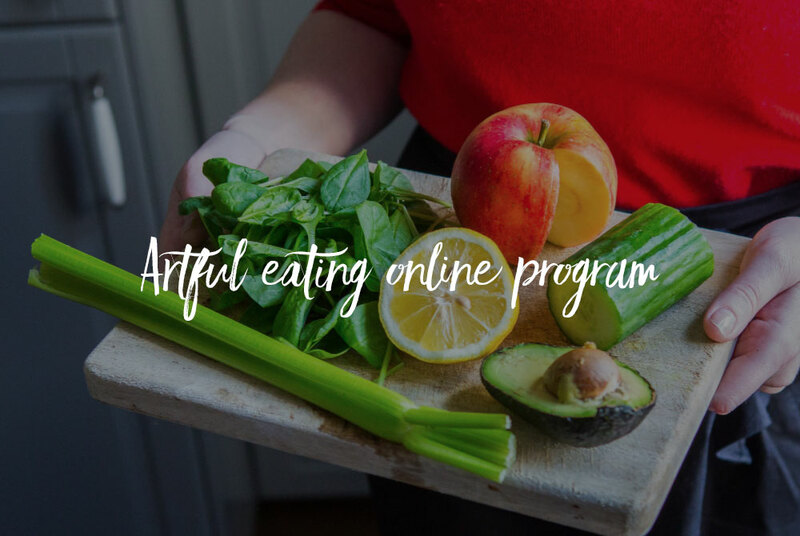 This is an intensive and comprehensive 7 module program that gets results, creates sustainable weight loss and changes the quality of your life!